Join the World’s largest marine conservation partnership owned and run by you – the Partners! This one-off payment is your first step towards certification! It enables you to join the World Cetacean Alliance for a maximum of 12 months before completing the certification process. During this time you will have access to the support and guidance of the WCA to help you complete the certification process. If you successfully complete the certification process within 12 months, we will refund your remaining membership fee to enable you to progress to the fee paying structure for certified operators of $1 per passenger. Once you have successfully completed the certification process, you will move to a fee paying structure of $1 dollar per passenger. Where does the $1 per passenger fee go? All certified whale watching companies are required to complete an on-site audit every 3 years, the certified company will need to pay for this audit. 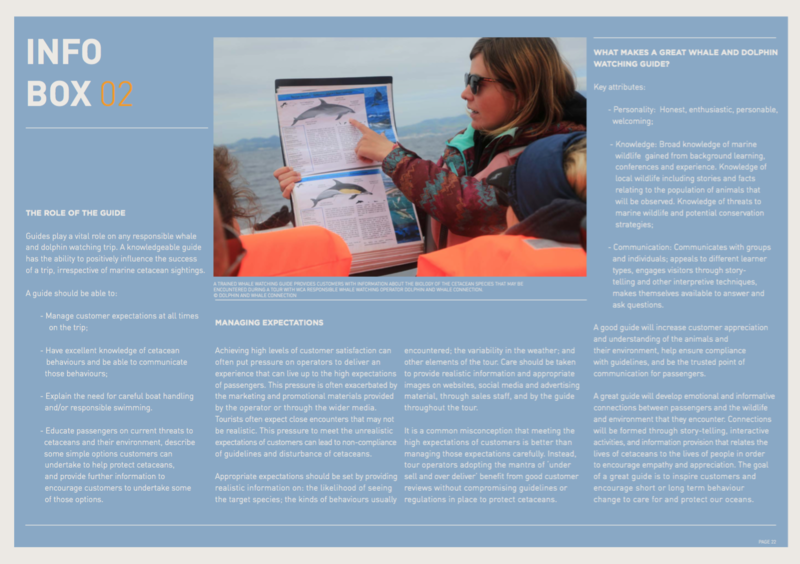 These will be conducted by specialist WCA trained whale watching auditors. We will endeavor to keep the costs low by training auditors from across the regions. 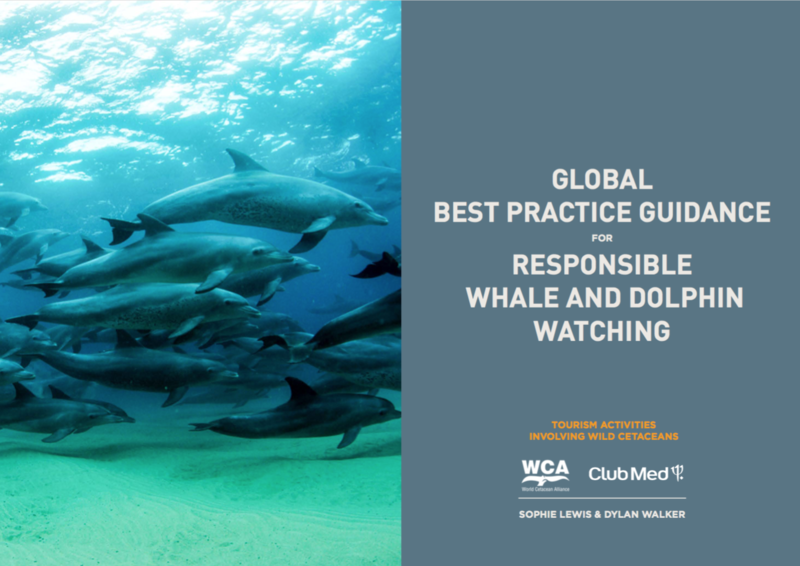 The WCA Responsible Whale Watching Certification is based on the criteria outlined in the Global Best Practice Guidance for Responsible Whale and Dolphin Watching. 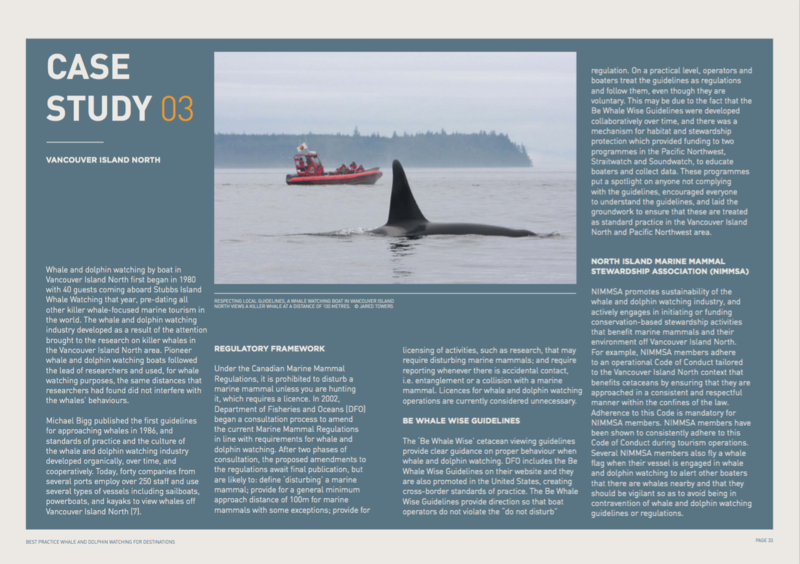 These guidelines were created through an extensive consultation process that brought together the experience and expertise of scientists, governments, tourism professionals, tourists and those in the whale watching industry. 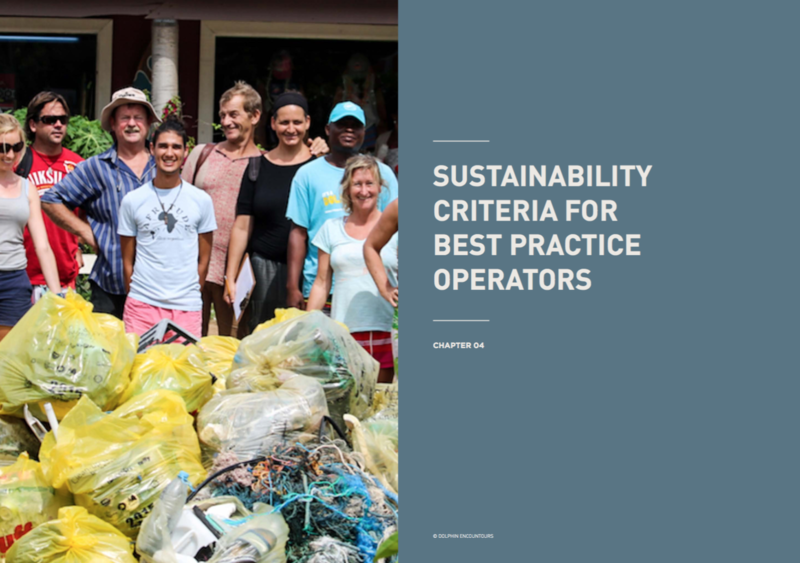 The breadth of input has meant that the resulting guidance not only minimises the impact on cetaceans and benefits local community but is also practical for business owners. The WCA’s Responsible Whale Watching Certification Programme is the only global certification for whale and dolphin watching tourism. It represents the international standard for responsible whale watching, developed by the industry, for the industry. The World Cetacean Alliance is the world’s largest network of experts on whale and dolphin watching. 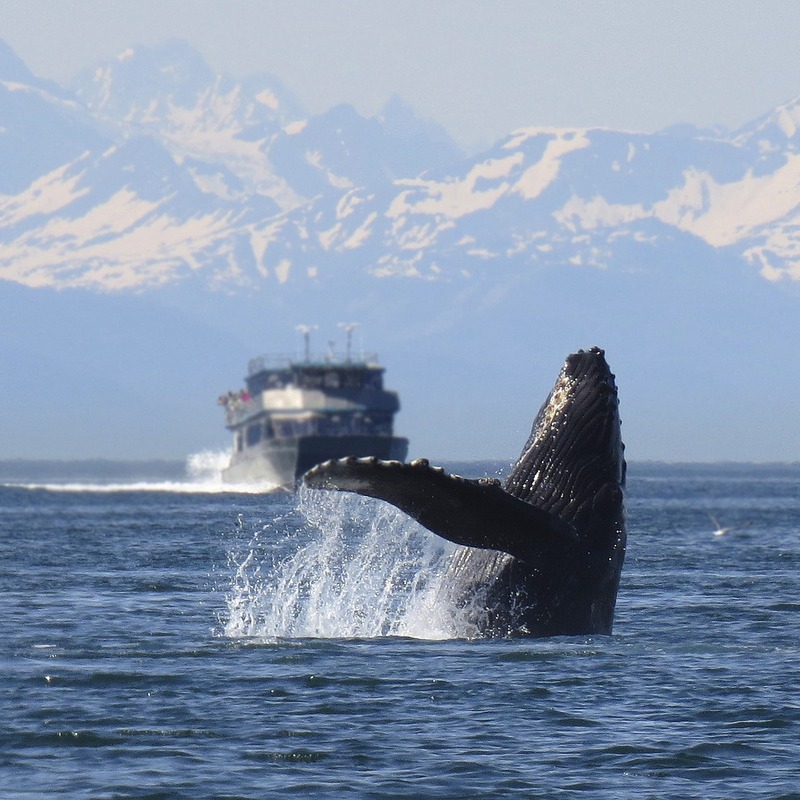 Our partners include whale watch tour operators, NGOs, scientists, and educators, all focused on respectful, responsible and sustainable whale watching tourism. Certification is based on our Global Guidelines for Responsible Whale and Dolphin Watching, overseen by an international panel with specialist knowledge. Customers of WCA certified responsible whale and dolphin watching tours can be confident they are travelling with the very best whale and dolphin watching experiences in the world! Not only do these tours operate with the utmost care for local wildlife, sustainability, and the customer experience, they also donate $1 of every ticket sold to whale and dolphin conservation and community awareness projects run locally and internationally. Together we have the potential to reinvest millions of tourist dollars to protect our oceans. Why would you travel with anybody else? 1. 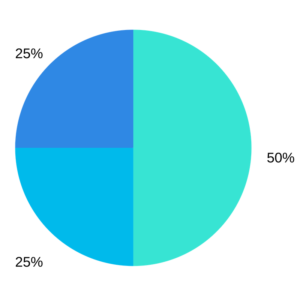 Join as a WCA Partner: Joining the WCA partnership gives you access to the support and guidance needed to help you complete your Remote Audit. The fee you pay to become a Partner provides you with logo branding and also covers the Remote Audit administration fee! 2. 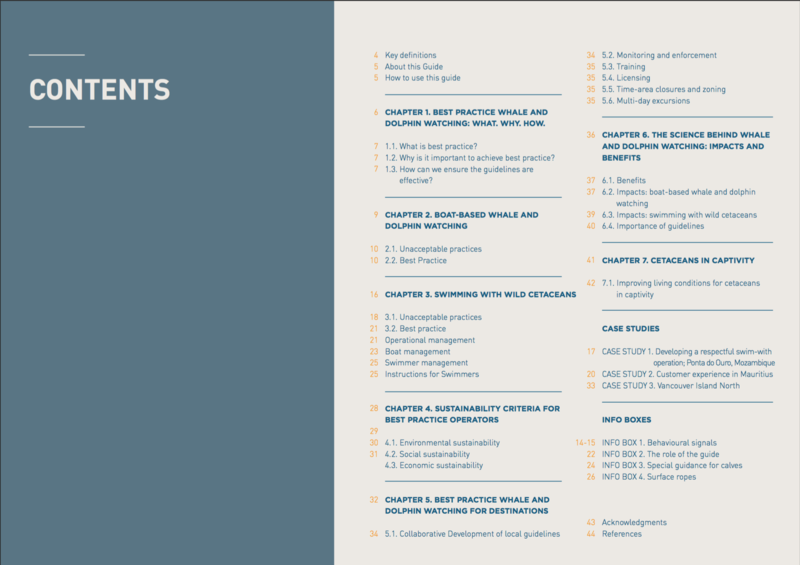 Read our global guidelines – packed full of supporting info! 3. Complete the remote audit and press submit: You will need to complete a remote audit within 12 months of becoming a WCA Partner. Provided that you successfully complete the remote audit you will officially become a certified operator (and retain the benefits of being a partner). *Certified companies are reassessed annually and receive an on-site audit every three years. Complete step 1 by becoming a Partner now!